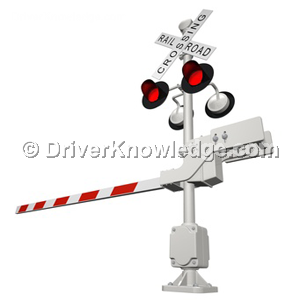 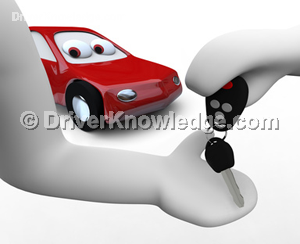 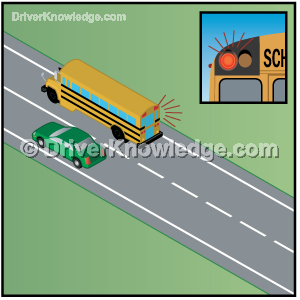 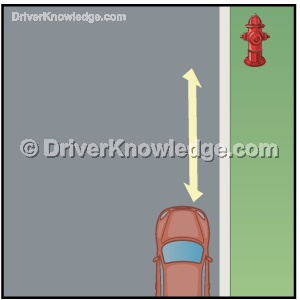 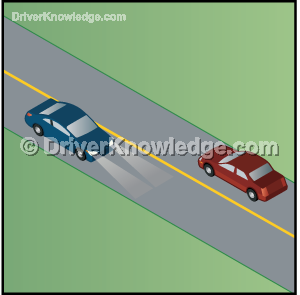 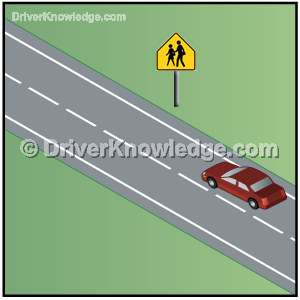 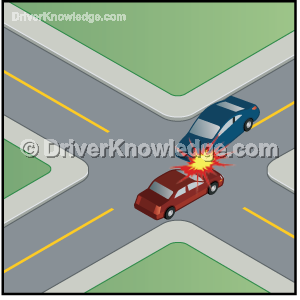 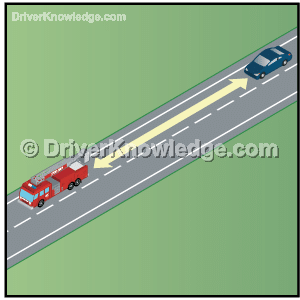 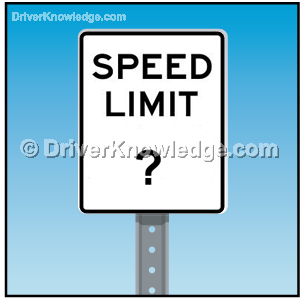 This online DMV California driving test, with multiple choice questions, is intended to help you prepare for the DMV written knowledge test that is required before you can get your driver’s license. 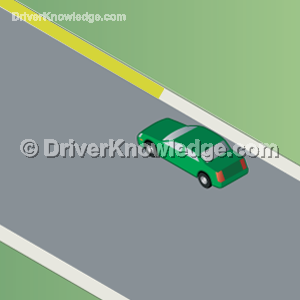 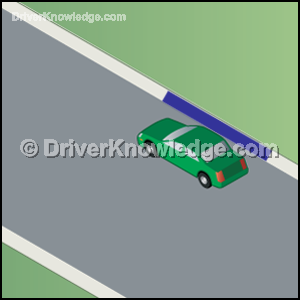 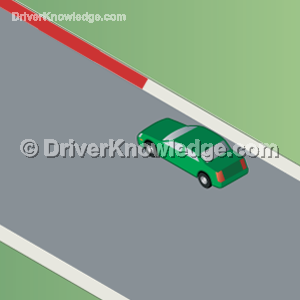 The law requires that the wheels of the parked vehicle are within what maximum distance from the curb? 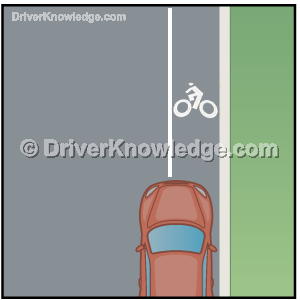 You must dim your lights to low beams within -------- of a vehicle coming toward you. 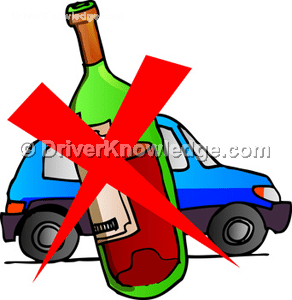 California law state that you have agreed in advance, to be tested for alcohol in your blood if police officer suspects you may be under the influence. 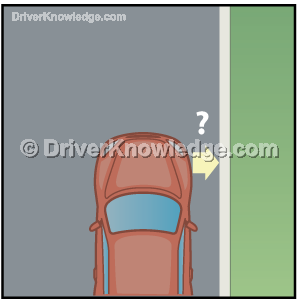 This California Driving Test, with multiple choice questions, is intended to help you prepare for the CA practice permit written knowledge test that is required before you can get your driver’s license. 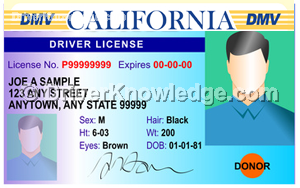 Passing the California DMV permit test is as easy as 1 2 3 using our online interactive driving practice tests with high-quality images. 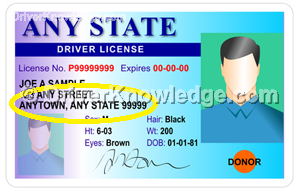 Study for this driver’s license practice test is completely free. 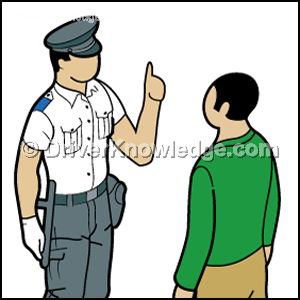 A person who repeatedly fails the exam may lose hope and confidence. 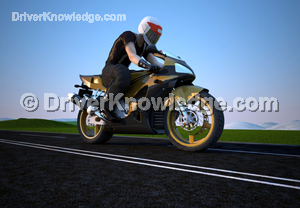 Failure can also delay or disrupt important life goals and activities. 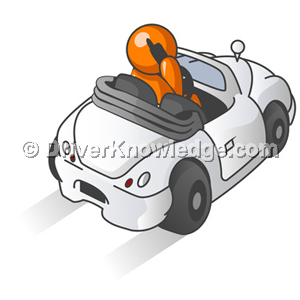 Few employers want to hire someone without a reliable source of transportation. 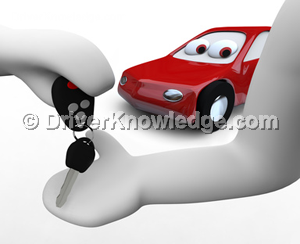 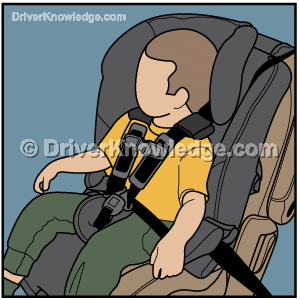 The ability to drive is often a necessity in everyday life. 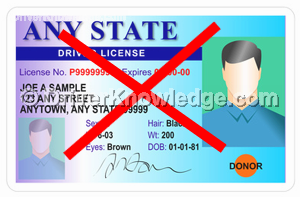 By approaching the permit and license exam the right way, anyone can succeed.